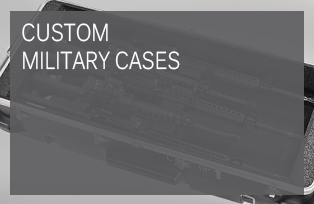 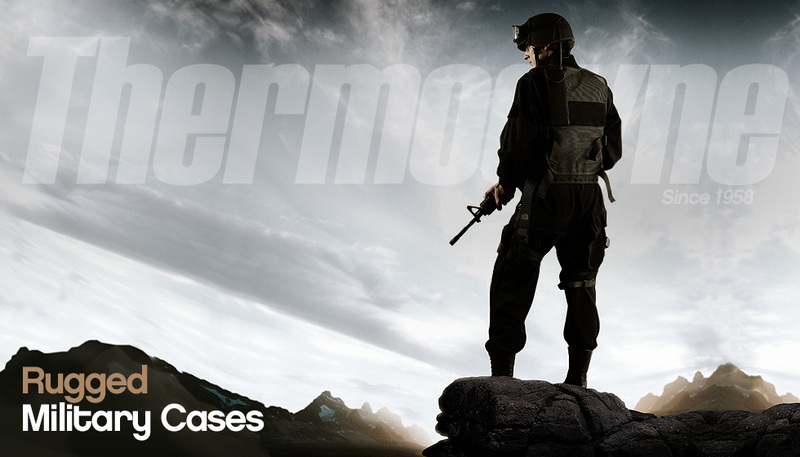 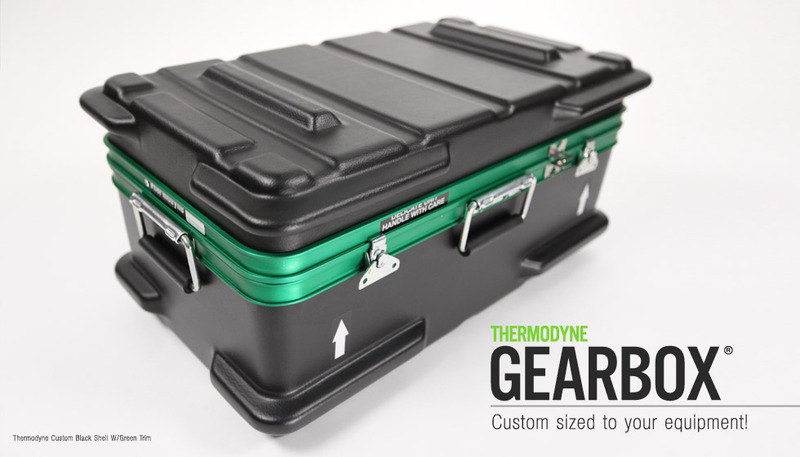 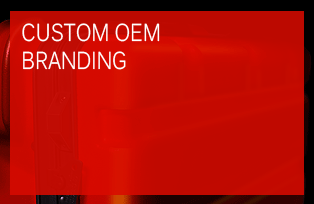 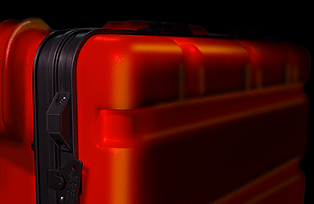 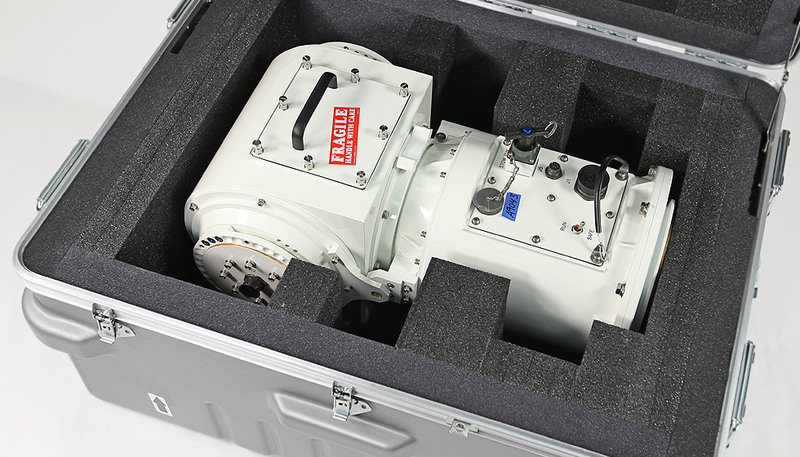 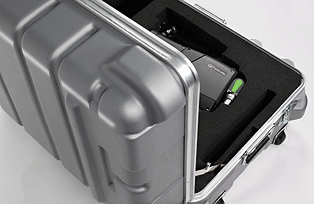 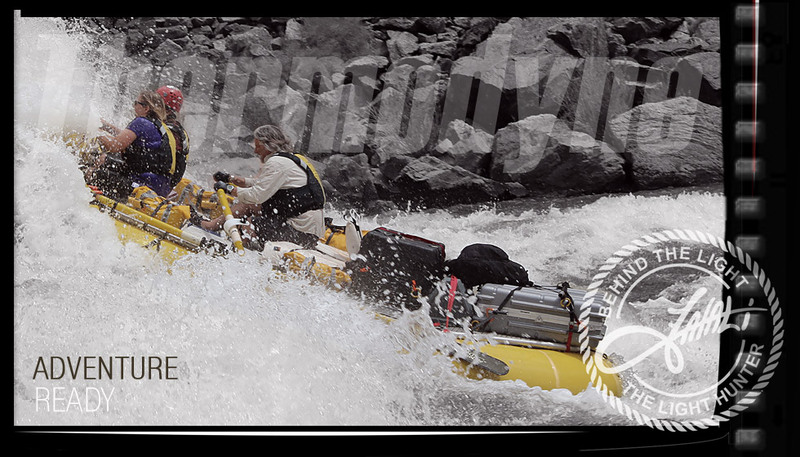 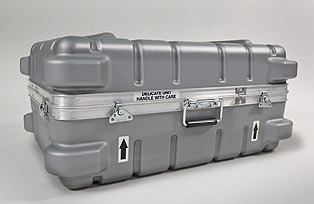 Thermodyne is the world's largest manufacturer of rugged, customized shipping cases. 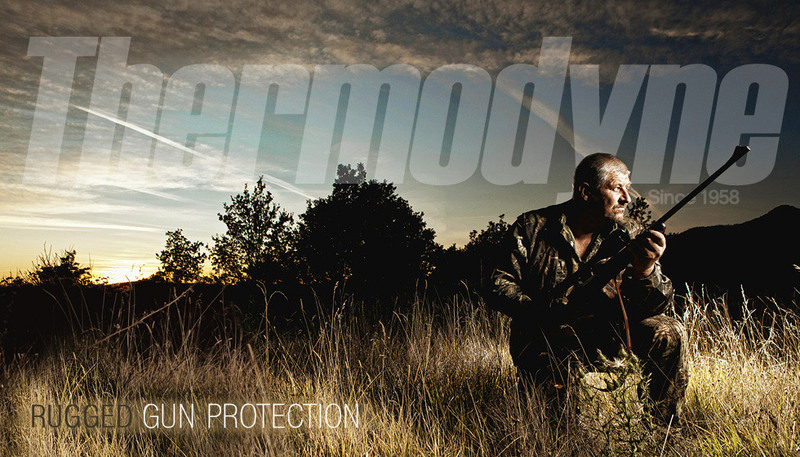 Over the past 50 years, Thermodyne has become the trusted industry leader by providing exceptional protection and technical knowledge across every phase of our customer's projects. 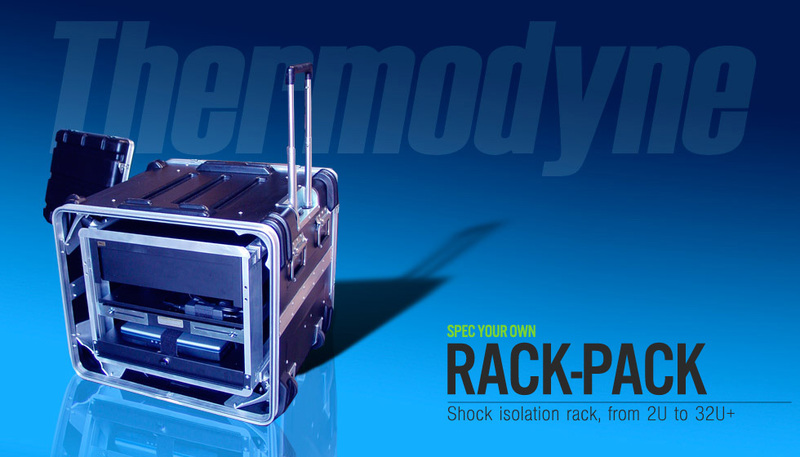 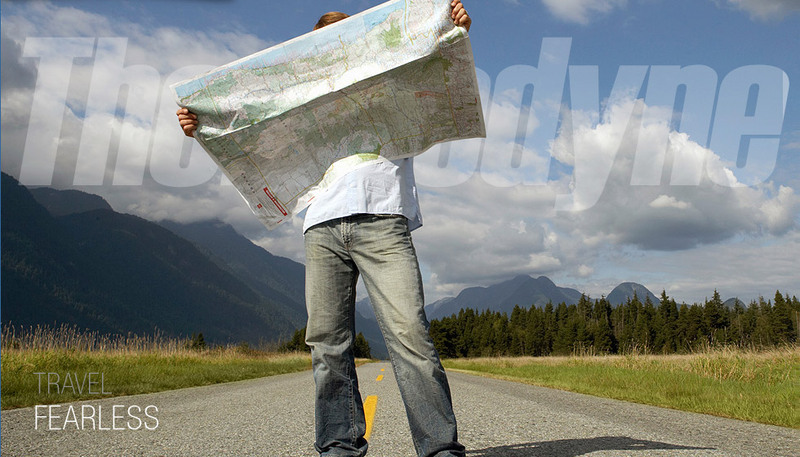 Thermodyne works with any size customer, producing everything from single units to large OEM production runs. 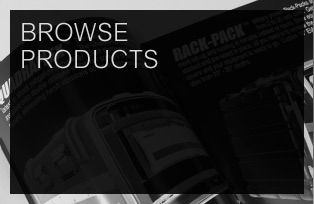 All products are proudly Made In USA and built to ISO Quality Standards. 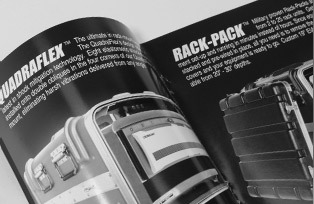 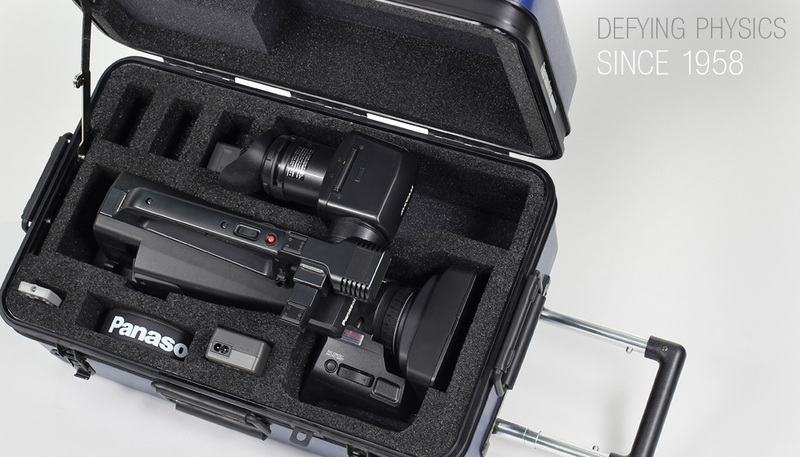 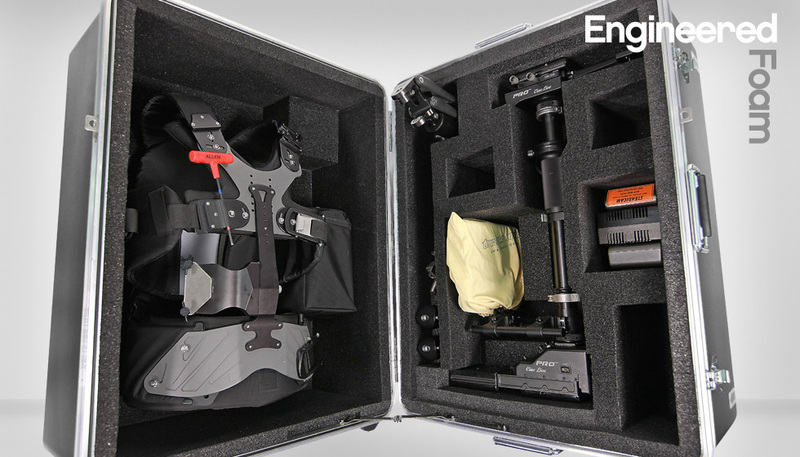 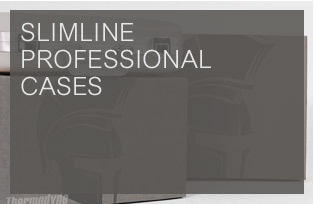 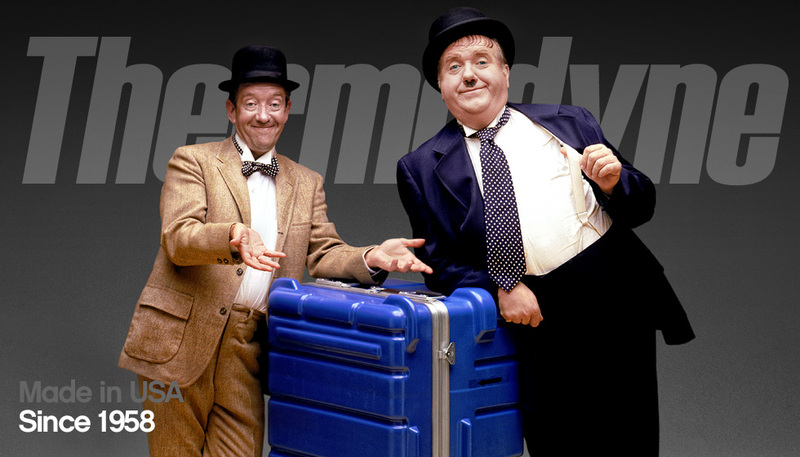 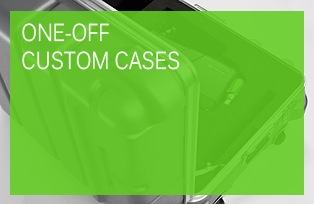 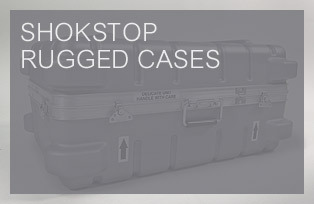 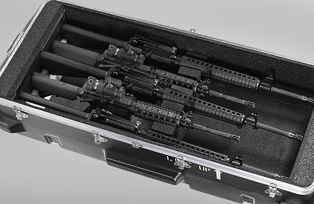 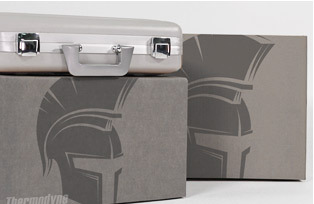 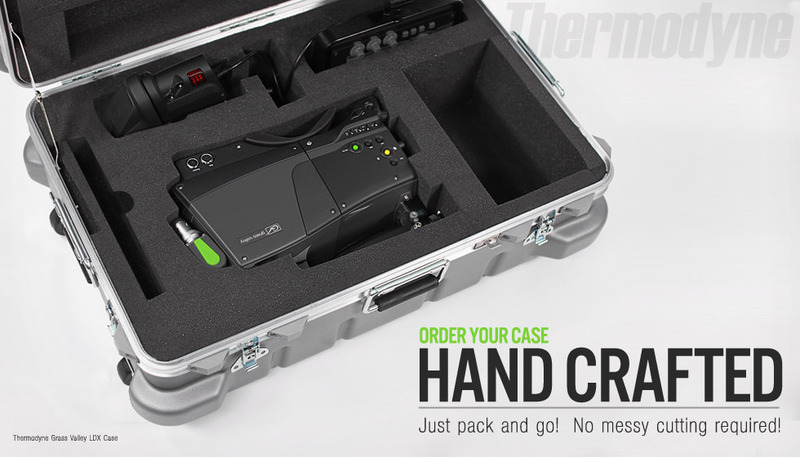 We manufacture over 600+ Sizes of Custom Shipping Cases & Rackmounts.